The first Twist-Off capper sold in Sweden, an IND-Close 14E by INDEX-6® was put into exploitation. We consider this a notable achievement minding the uncompromising quality requirements in the country. 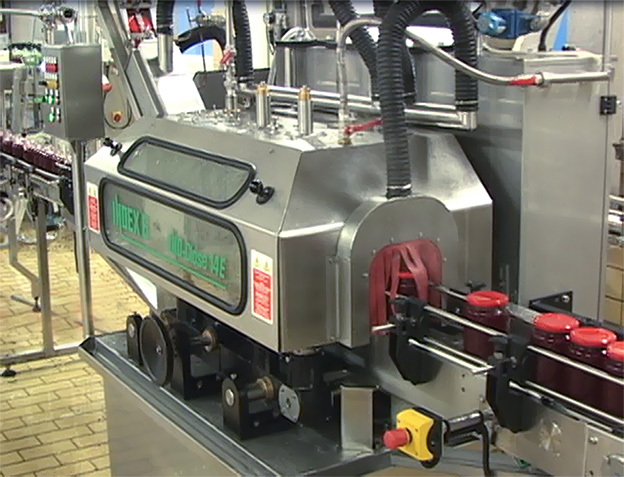 The machine was the ultimate choice of a Swedish manufacturer of a popular brand of jam, after a competitive analysis of alternative solutions. Our Twist-Off cappers are among the best available on the market. It provides flexibility as regards to the workable cap diameters, high productivity rate and impeccable vacuum test rating.